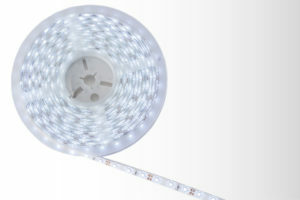 Full range of UL recognized light tapes listed in the sign accessories manual (SAM). Perfect for accent and cove lighting, menu boards, and thin channel letters. 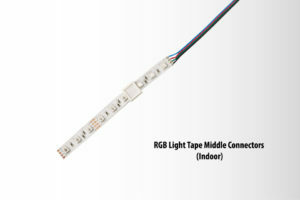 Include VHB tape for direct mount to substrate. 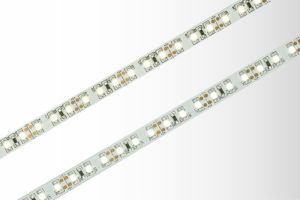 Principal LED also offers a complete range of connector and control options.